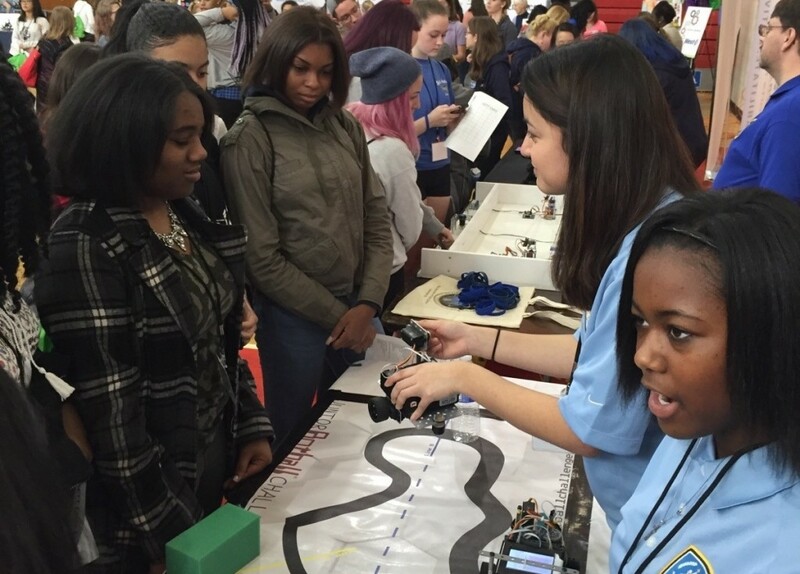 Your tax deductible contribution will assist us in achieving our mission by empowering and preparing economically disadvantaged and historically underrepresented youth to excel and become leaders in STEM practices. It is through your generous donations that YMWIC Foundation, Inc. is able to operate and continue with its vision. YMIC d.b.a. YMWIC Foundation, Inc. thanks you for your continued yearly support. If you would like to make a donation in the amount of your choice, please select the following donate button. We appreciate your donation in advance. • Equipment – Robotics, Printers/Copiers, Phones, etc. YMWIC is able to receive donor designations from United Way of Greater Philadelphia and Southern New Jersey, Chester County, Lancaster and Delaware. If you or your company are members of a different United Way affiliate and are interested in designating your donations to our 501 (c) (3) corporation, please contact your United Way representative within your corporation. We appreciate the partnerships with the school districts and universities which have and continue to be a tremendous help in our success and have allowed us to run our programs in their facilities. 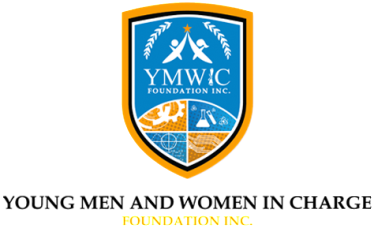 For YMWIC Foundation, Inc. to become a sustainable entity and continue to deliver high quality services in our community, we must have a building headquarters to support our scholars and for our staff to work from. Our future headquarters will include office space, a training lab and workstations for robotics and science projects which we anticipate will be 3,500 to 5,000 square feet. Functional, environmentally safe, and in “youth friendly” location within the West Chester/Exton vicinity. Our current goal for our Headquarters Campaign is $100,000. The progress of this campaign can be tracked by our thermometer. To find out more information about our Headquarters Campaign or to speak with someone about making a donation please call 610-340-2844 or email service@ymwicfoundation.org. YMWIC Scholarship Fund exists to support scholars in grades 5 -12 who are inspired to pursue a degree and career in the STEM fields upon graduating from high school. Scholarships are awarded on a competitive basis to participants who have successfully completed YMWIC’s program requirements. YMWIC alumni are required to maintain a 3.0 GPA as undergraduates and must enroll in an accredited STEM degree program to qualify for additional funding. If you are interested in supporting the YMWIC Scholarship Fund, please review the categories below and contact us at 610-340-2844 or service@ymwicfoundation.org to make a gift.